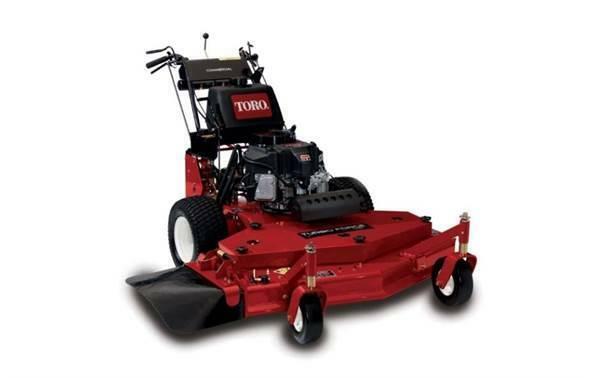 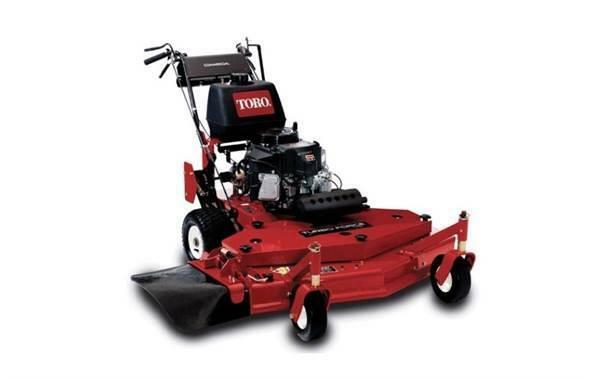 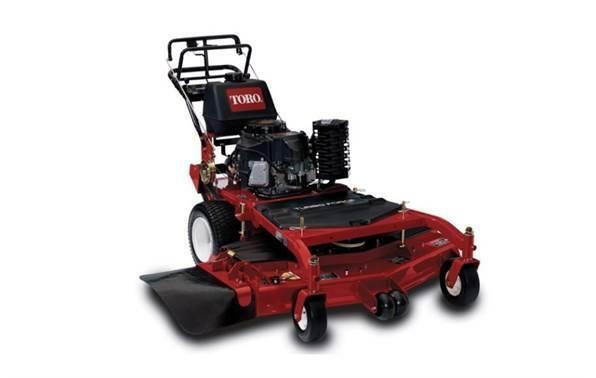 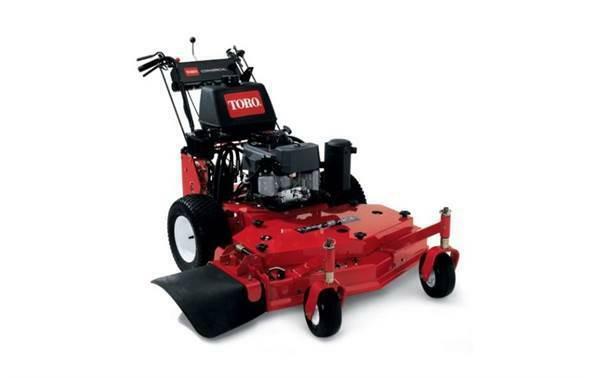 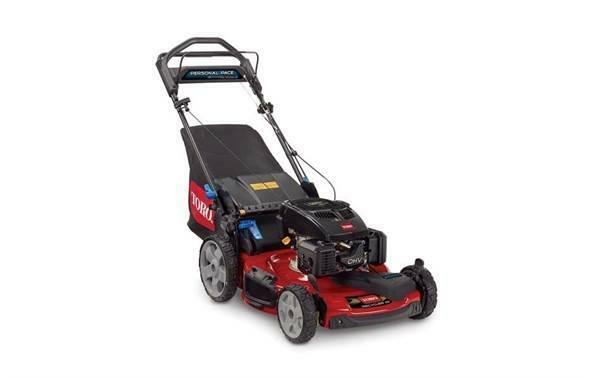 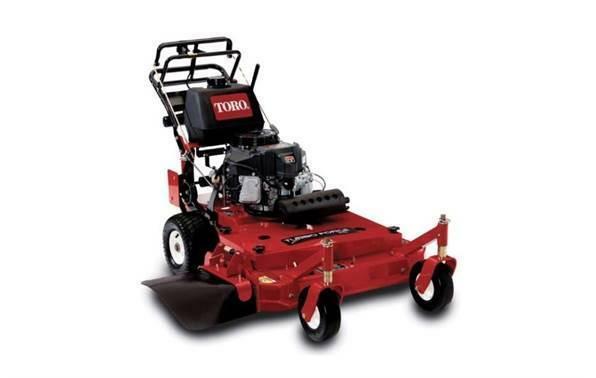 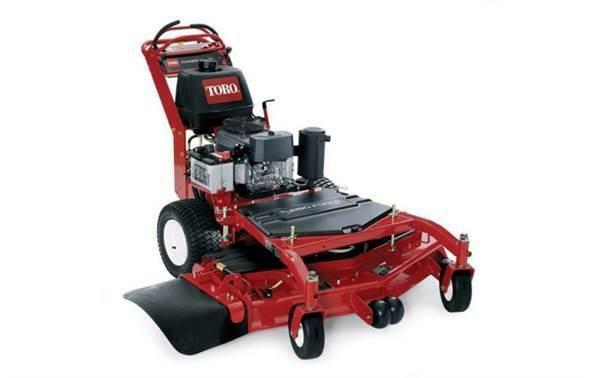 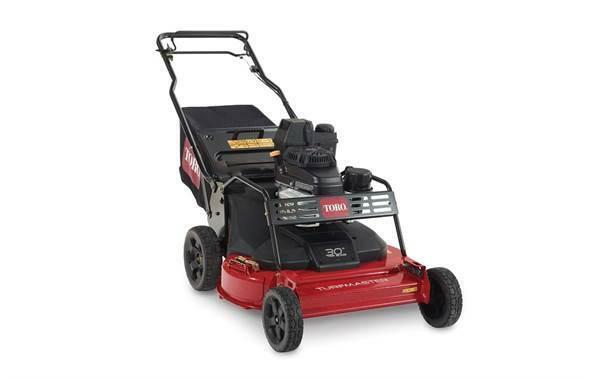 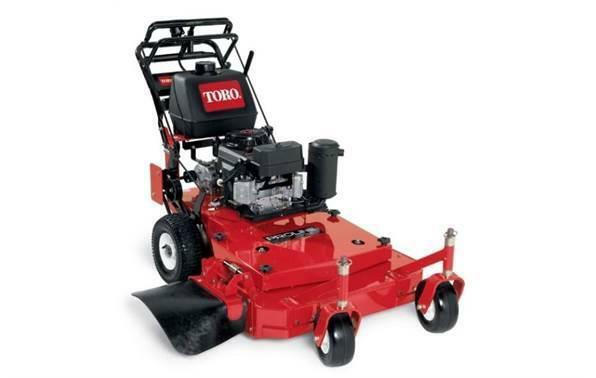 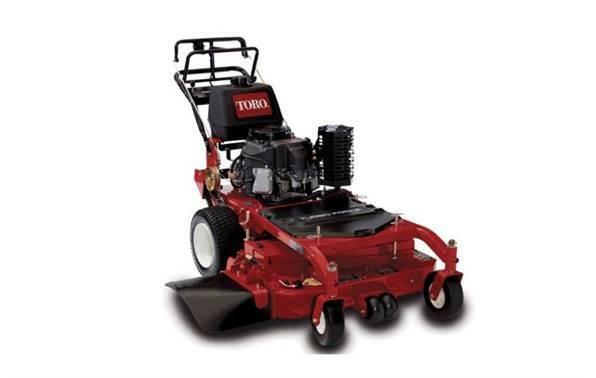 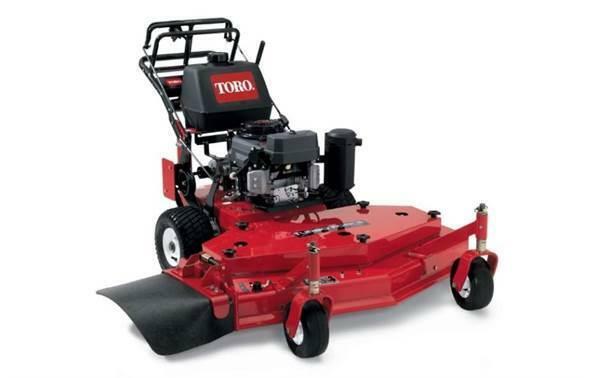 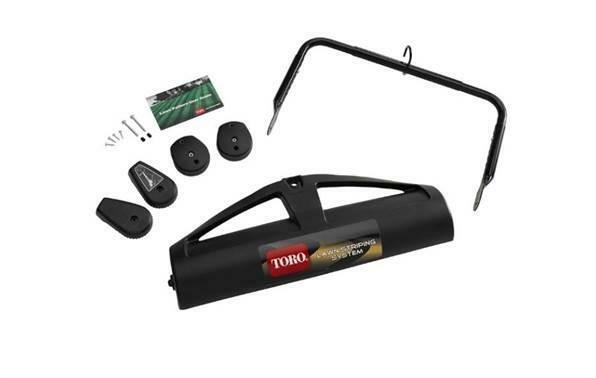 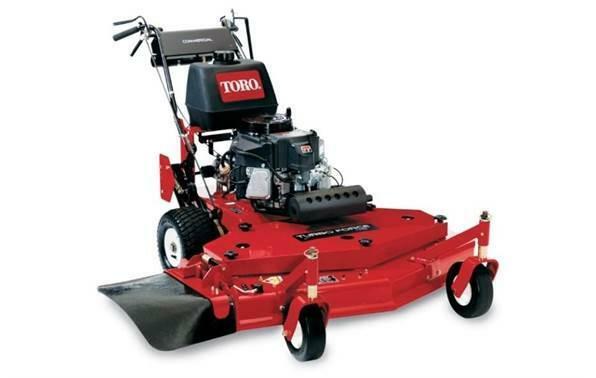 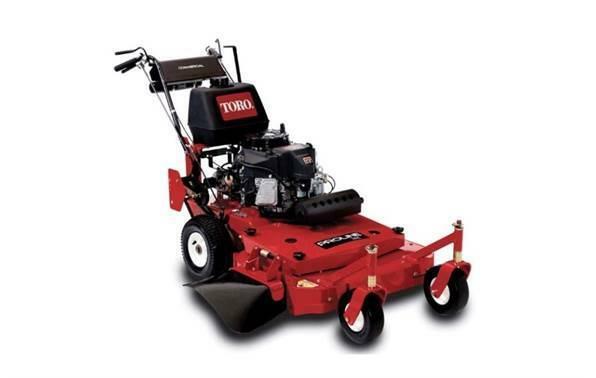 This Toro 22" PoweReverseâ„¢ Personal PaceÂ® RecyclerÂ® high wheel lawn mower gives you powerful performance powered by a 7.25 ft-lb Gross Torque Toro 159cc TXP OHV engine. 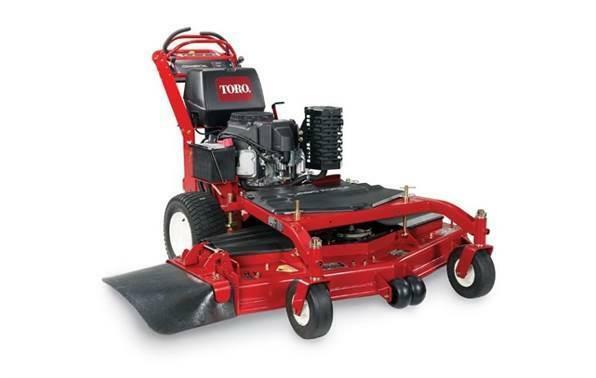 The PoweReverseâ„¢ Personal PaceÂ® senses and delivers power to front wheels to provide a reverse assist for easy maneuvering. 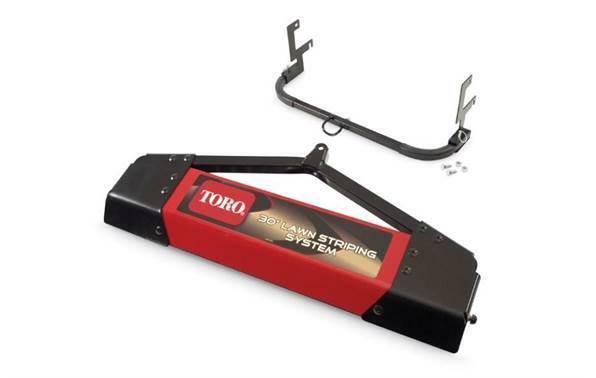 The Iso-Flexâ„¢ Handle provides vibration isolation and gliding height range for the ultimate operator comfort and control.